1. Can I negotiate the Prices? Yes, at first, the price we quote are all wholesale price. Meanwhile, our best price will be offered according to the order quantity, so please tell us your purchase quantity when you inquire. 2. How much will the shipping charges be? This will depends on the CBM of your shipment and the method of shipping. When inquired about shipping charges, we hope that you let us know the detailed information such as the codes and quantity, your favorable method of shipping, (by air or by sea,) and your designated port or airport. We will be grateful if you can spare us some minutes to help us since it will enable us to evaluate the cost based on the information provided. 3. What is the trade terms? FOB, EXW, CFR and CIF are accepted. 4. What is your MOQ requirement? 1). For long term cooperative customers, no limited on minimum order quantity. 2). 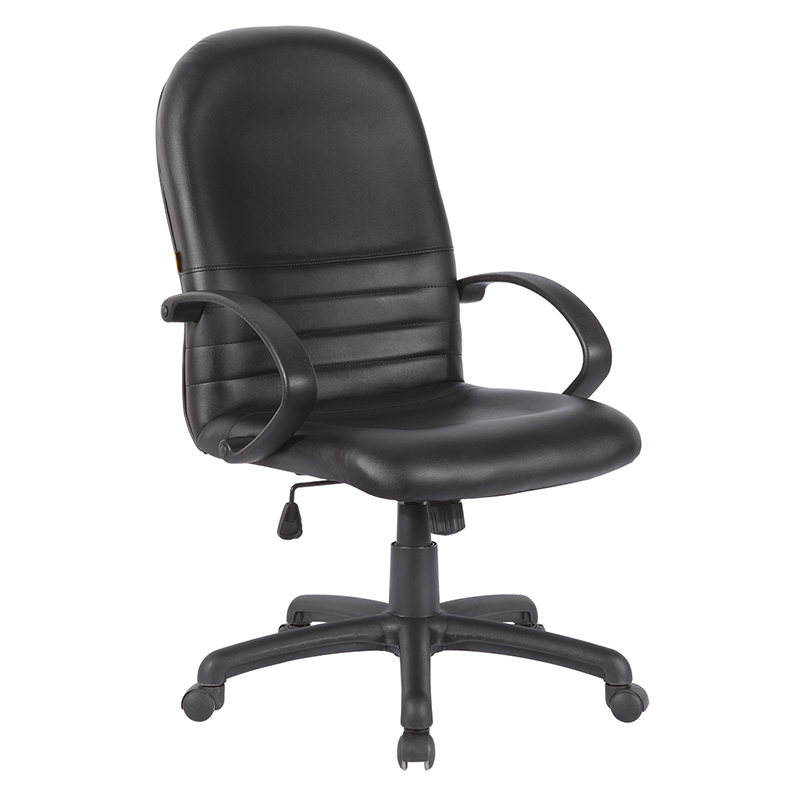 If you purchase the furniture for your own office use, we require minimum amount should be at least 2500 USD. 5. What about the payment terms? T/T, L/C, Western Union, MoneyGram, 30% deposit before production, 70% balance before shipment . 6. How long is your lead time? Our standard lead time is 15-20 days. If your order is urgent, you can inform me before placing the order, we can try our best to catch up your time. Yes, we extend a 100% satisfaction guarantee on all items. We provide 3 years warranty. 8. Do you accept OEM Service? 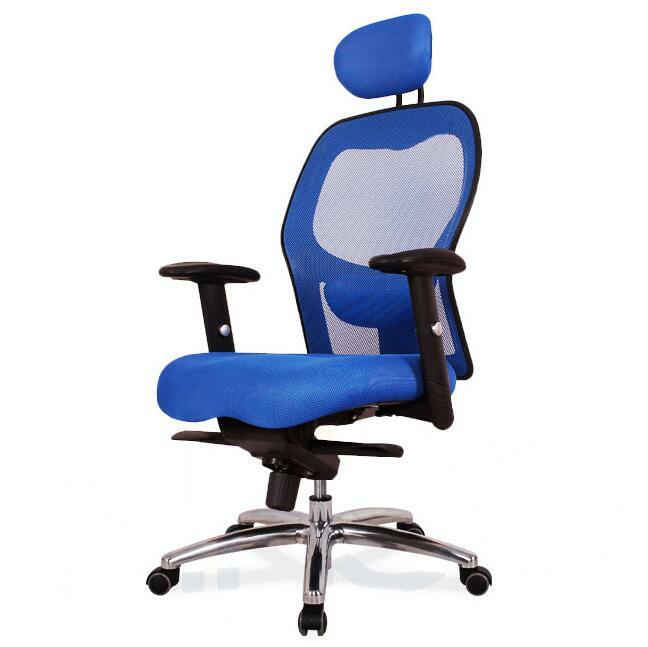 Yes, customize office chairs service is available, OEM and ODM business is appreciated. 9. What the sample cost? Please contact our sales, and tell them your required models, they will check the sample cost for you. (1). If we don't have stock ,Sample cost will double of the whole sales prices ,The additional cost of the sample cost can be refunded to customers after confirmed the large order, the delivery cost paid by customers. (2) For customized sample, the sample fees will be quoted separately. 10. 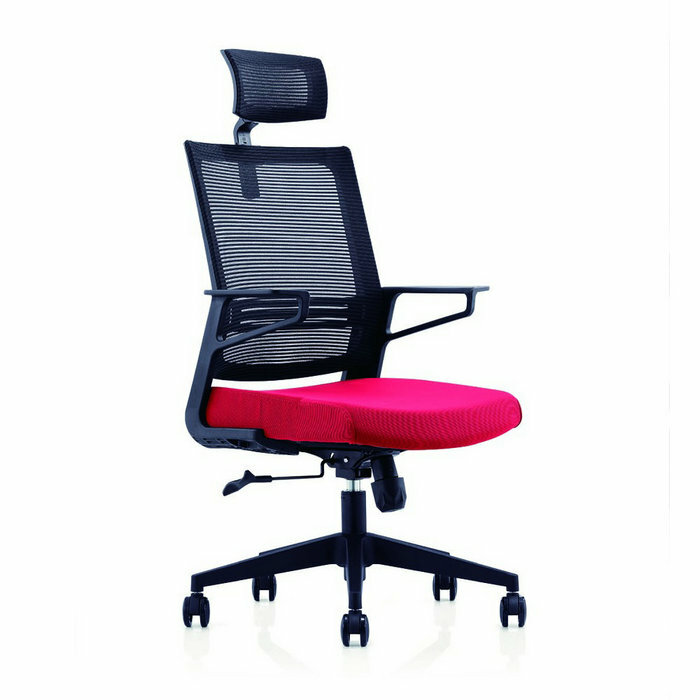 Could we choose color for office chair according our requirement? Surely, your are allowed to choose the fabric colors from our standard color swatch. And also you can provide the suitable fabric materials yourself. 11. Can I visit your factory? Welcome to visit our factory at any time, address is Guantian North Road, Longjiang Town, Shunde Area, Foshan City, Guangdong Province, China(Mainland). 12. How does your factory do regarding quality control? Quality is priority. We have passed ISO9001 quality control systems. Each production process must be checked by our QC, and we use high quality materials and parts to ensure our quality. 13. What is your after-sale service? We offer 100% guarantee on our product, if quality complaint happened, we will communicate with client and find out the solutions to the problems. 14. Can you make customers' logo on products? Yes, Fabric tag of customer logo can be sewed on each chair. 15. How to make an order now? 1. Please contact us for asking our E-catalogue of all products to you. 2. Select models so that we will send price quotation in nest email. 3. Confirm models, color, shipping marks and related details, then we will send PI to you. 4. Pay 30% deposit by T/T before production. 5. Production started. We will keep you informed of goods status. 6. Will check goods and take photos of goods checking to you. 7. Send 70% balance payment to us. 8. Book shipment and load the goods. Will send you loading pictures.